I start with the truth...raw, vulnerable and real. The stage is my vessel, where my stories come to life. Exposing my heart and soul for you all to see. In August 2016, someone vanished from Carla's regular life, leaving only a card and a million unanswered questions in their place. 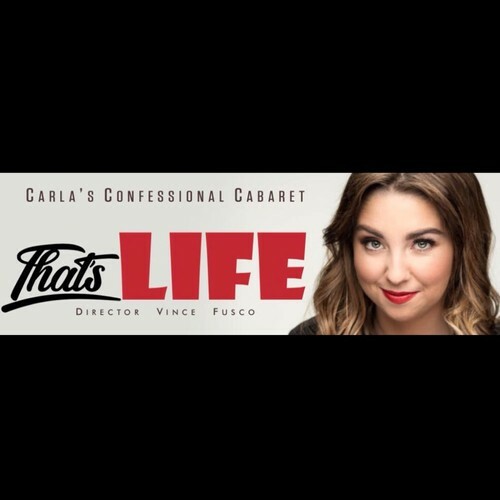 That's Life is a stunningly honest and intriguing work of cabaret-theatre that holds the events that followed their one disappearance under the magnifying glass. Carla guides the audience through the subsequent months of enquiry and discovery of her family story, with poignancy and agency. 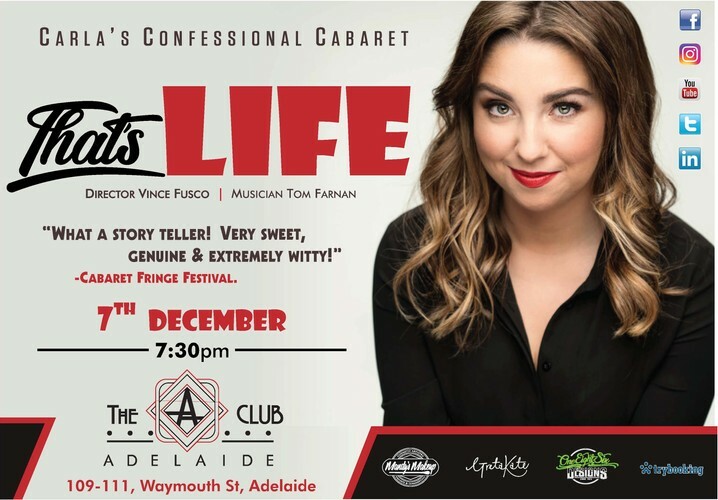 With a deft sense of timing and disarming humour, That's Life looks at life, loss and family in an entirely new light.